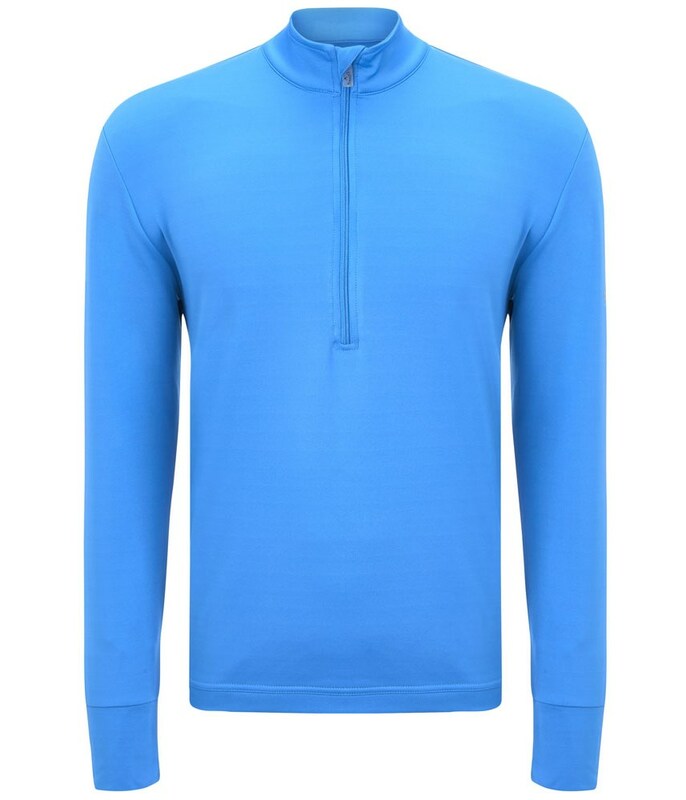 Sizing Guide The Callaway Quarter Zip Stretch Fleece will provide brilliant thermal insulation when the temperature starts to drop out on the golf course. 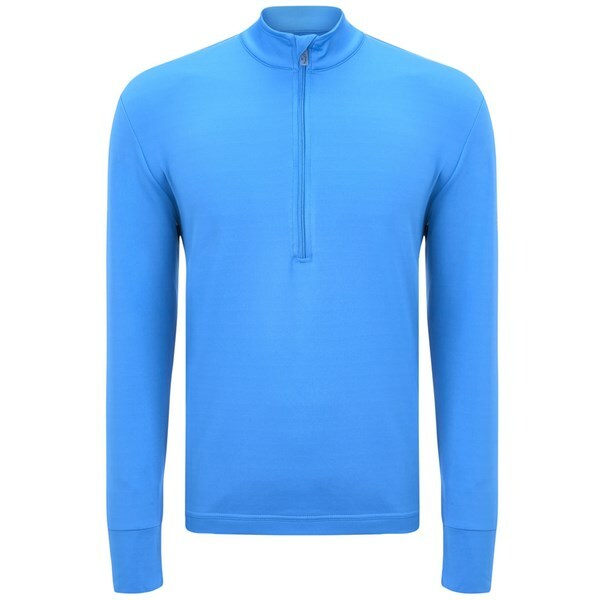 Callaway have designed the Quarter Zip Stretch Fleece to be worn as an over top to take the chill off or as a mid-layer under a waterproof jacket if the weather gets really bad. The great thing with this fleece is that it is both lightweight and thin so that you do not have to wear extra layers to keep warm. Opti-Therm technology has been used to ensure that you core body temperature stays constant as well as allowing the fabric to breath so that you do not overheat. Opti-Stretch has been incorporated into the fabric so that your movements are enhanced for that feel of freedom whilst swinging in the cold weather.